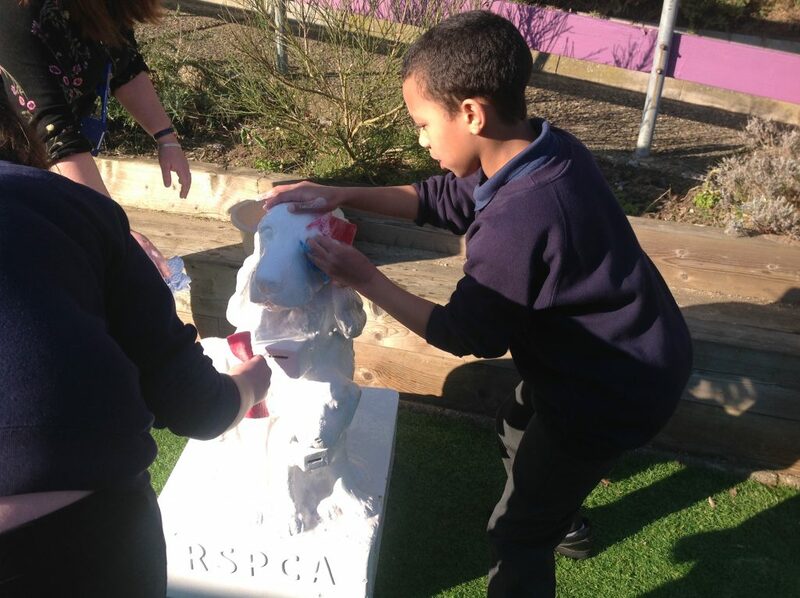 The Year 7 pupils are very keen on animals and regularly communicate about their pets or previous experiences with animals. 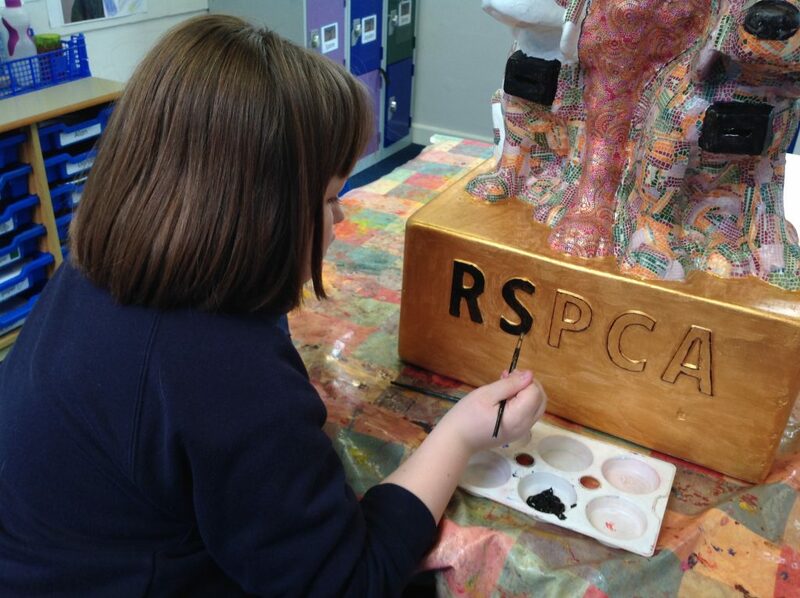 Therefore, it seemed appropriate for us to participate in an outreach project with the local RSPCA centre. 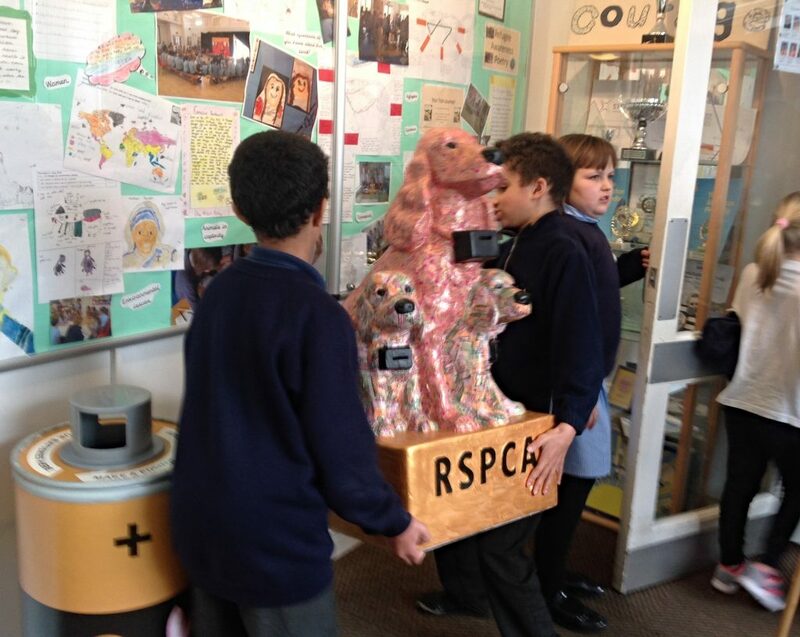 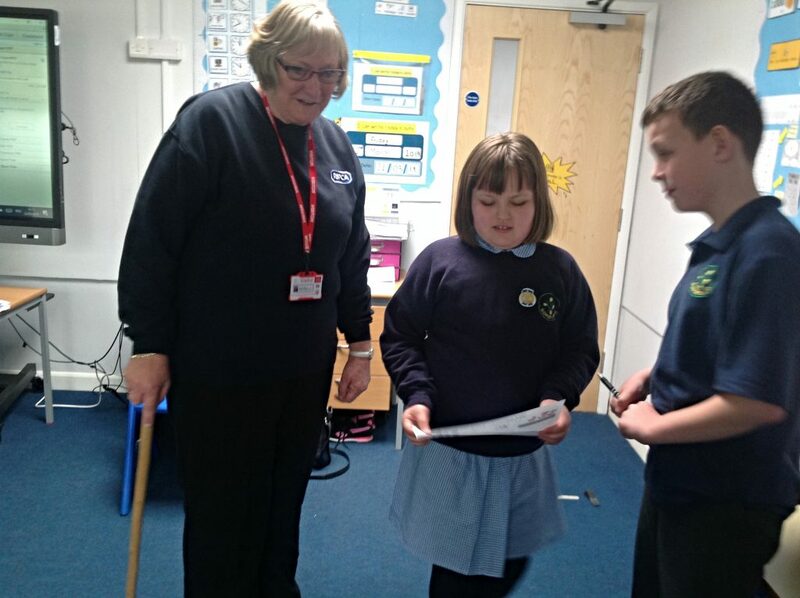 The pupils were initially surprised to see the rather old looking collection box in the classroom, but they became very eager to suggest ideas for ways to make it look more appealing. 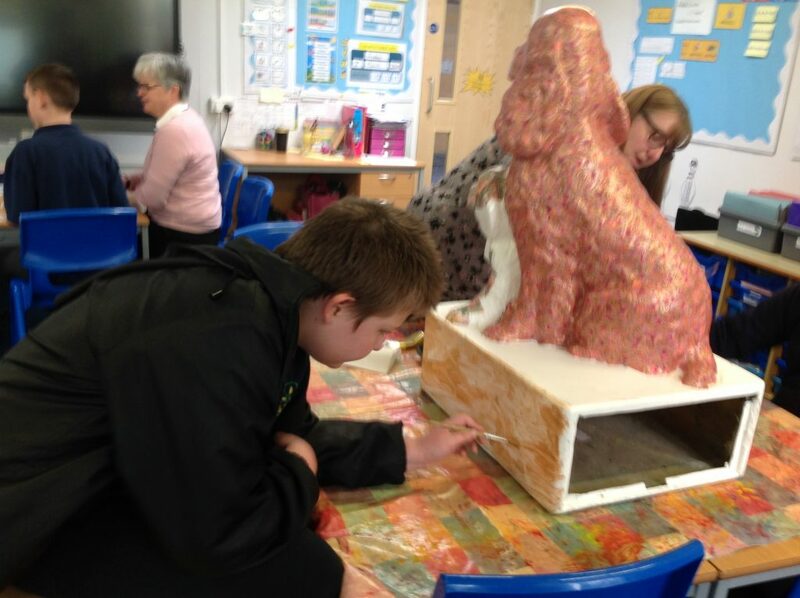 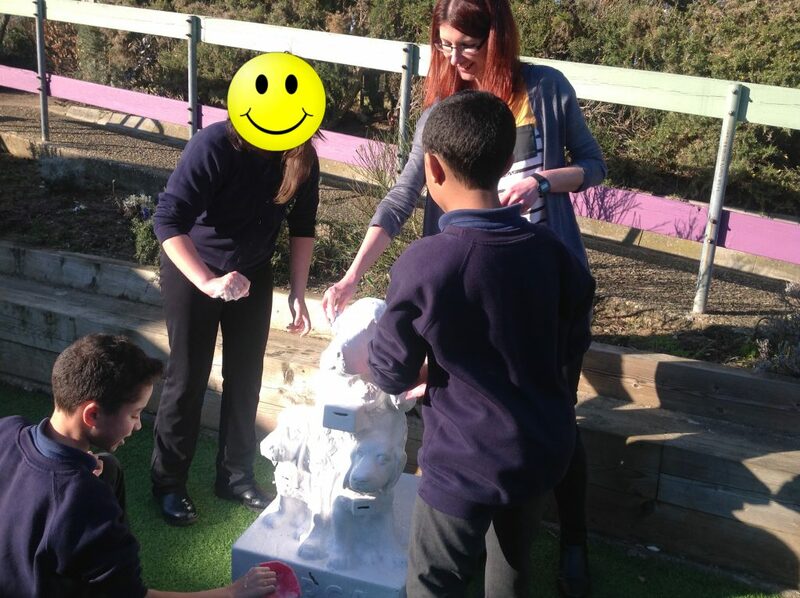 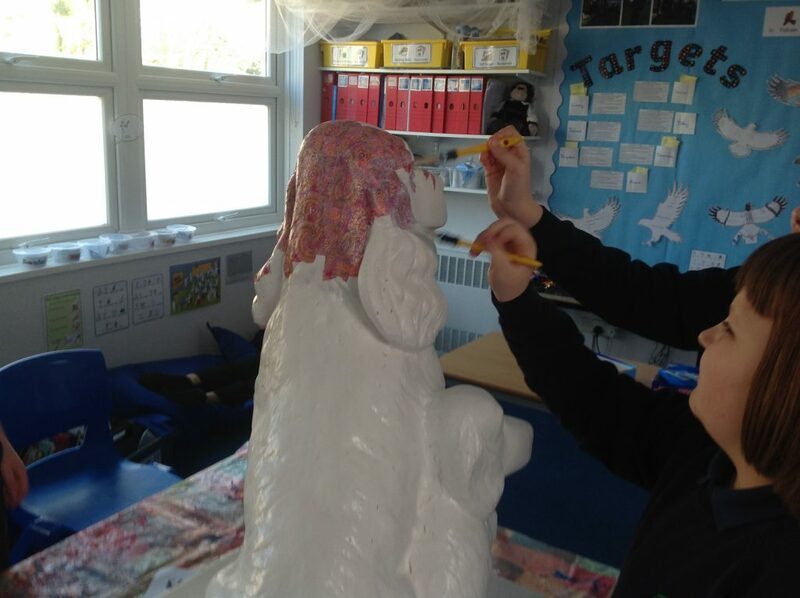 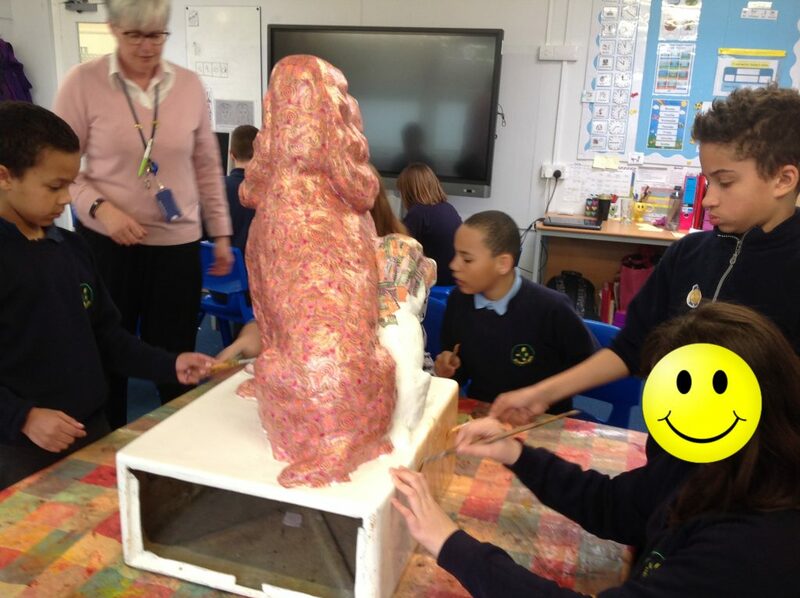 The pupils have really taken ownership of the project and designed the artwork, chose and ordered the materials online then washed the sculpture to prepare it for decorating. 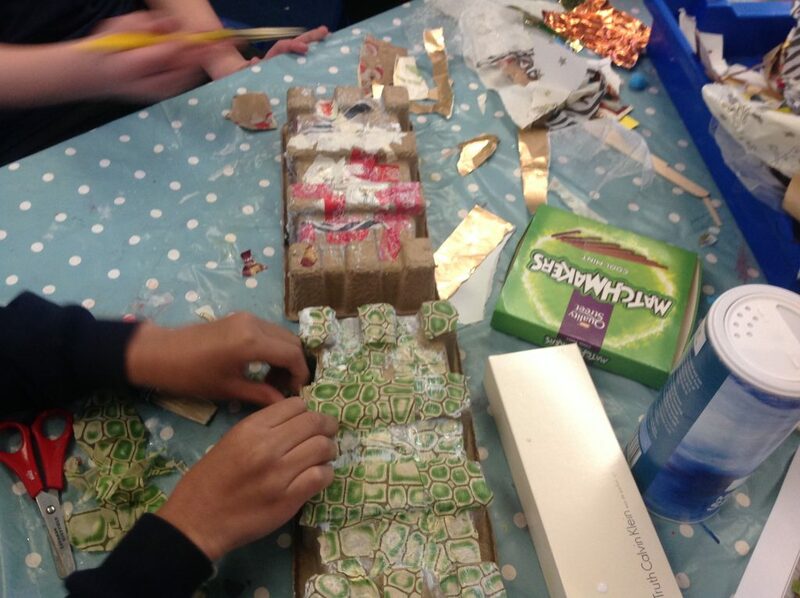 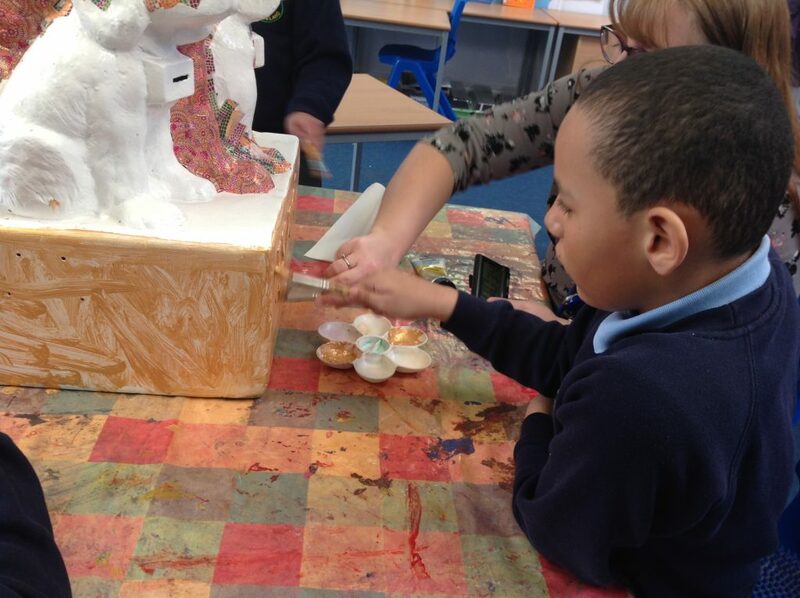 The pupils practised décopauge techniques by making stationery pots before carefully applying décopatch paper and acrylic paints to the sculpture, decision making along the way. 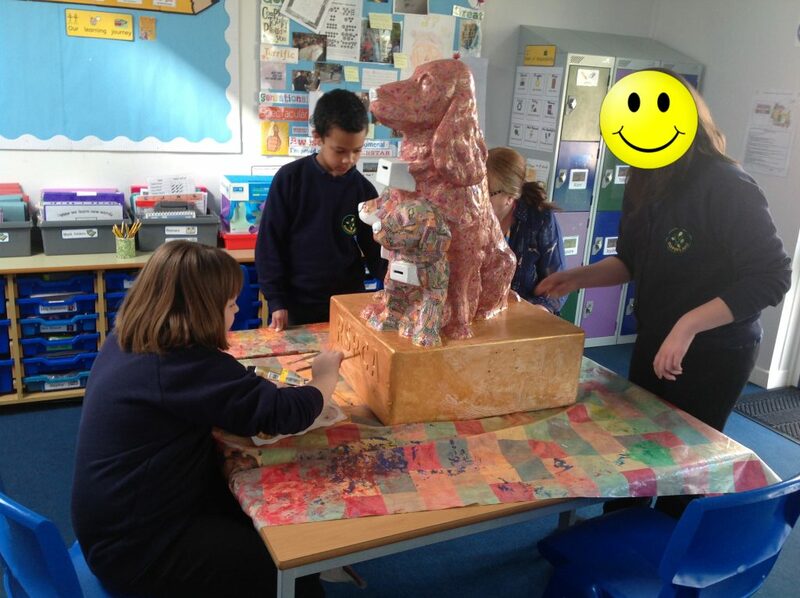 The whole class participated in the project and have demonstrated enthusiasm, concentration and perseverance. 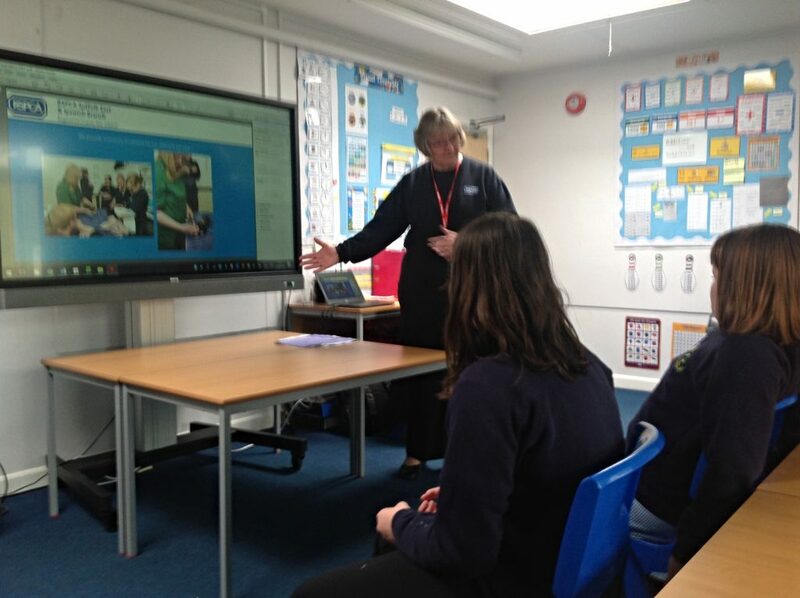 We were very pleased to spend Friday afternoon with Gill who explained how donations support animals at the RSPCA centre in Martlesham. 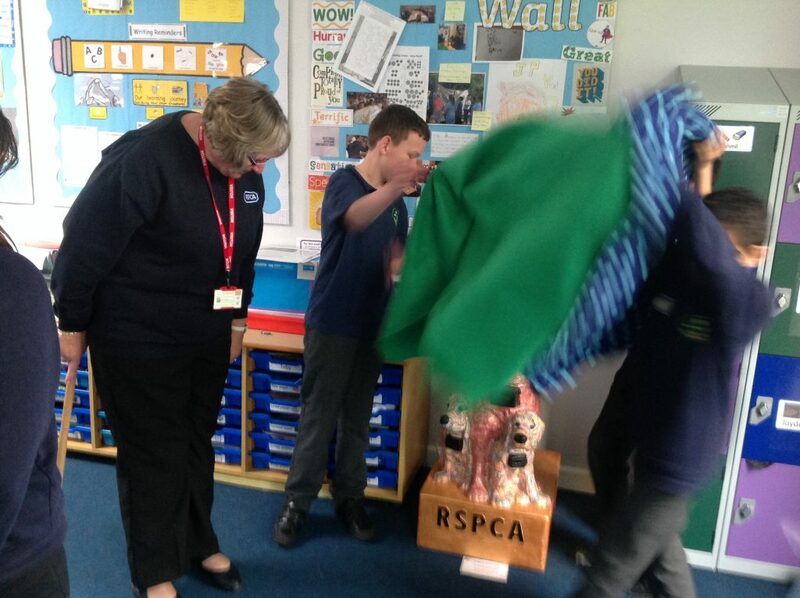 The pupils then excitedly revealed the collection box and talked about their learning process. 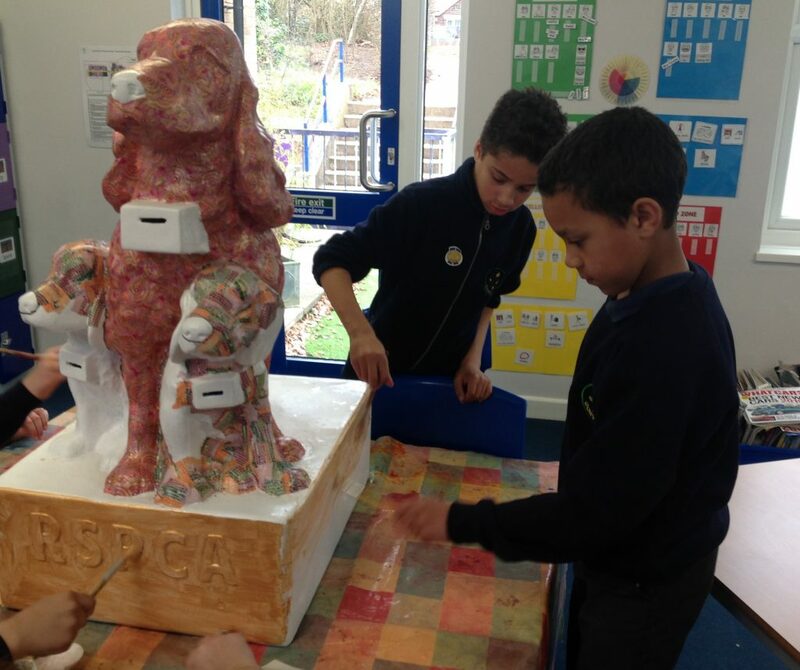 We feel a little sad to see the sculpture leave Gorseland but hope that it will encourage a few more donations for the centre. 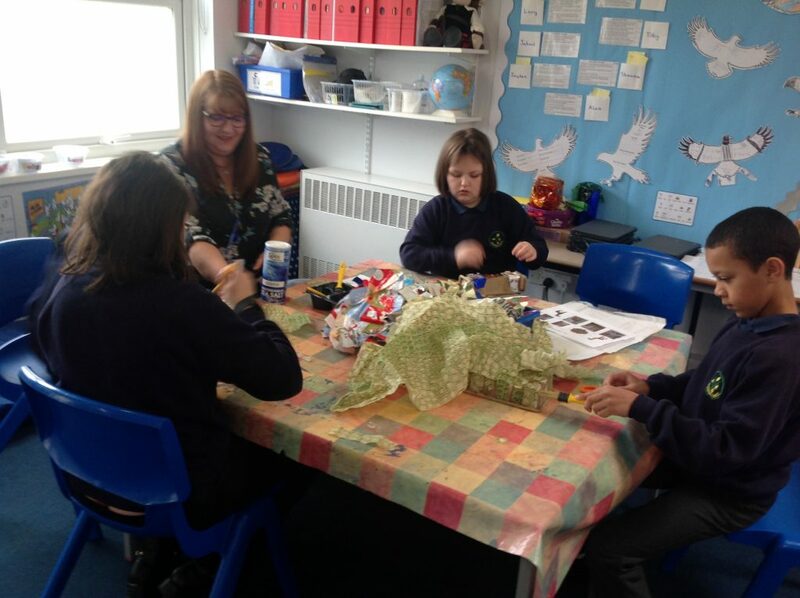 Falcon Class are very grateful for the opportunity we’ve had this term – thank you!